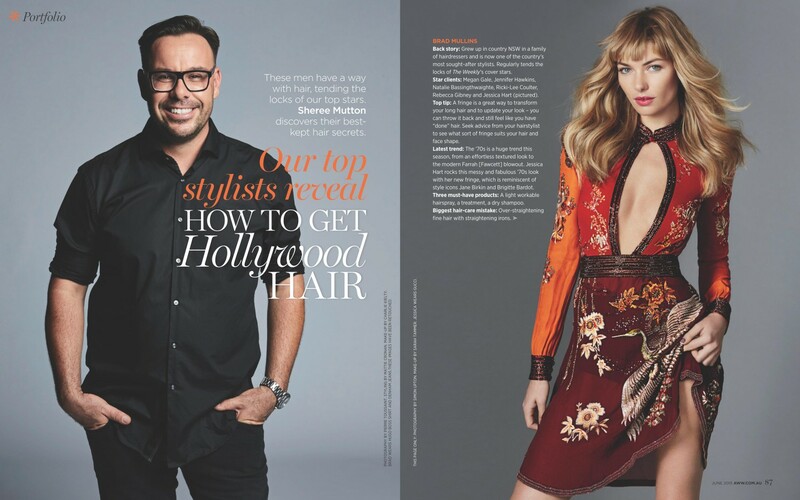 Brad Mullins is a hair stylist to the stars, working with some of Australia’s finest glitterati including Megan Gale, Jennifer Hawkins, Miranda Tapsell & Natalie Bassingthwaighte. 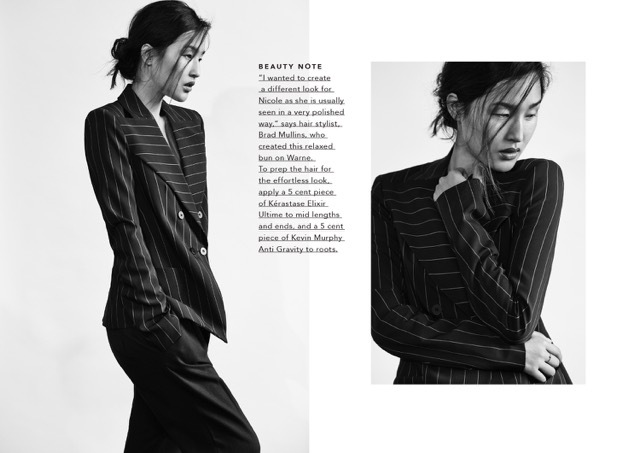 Working editorially for the countries top fashion magazines, he recently worked on Façon Book Three’s cover shoot with our stunning Tegan Martin. 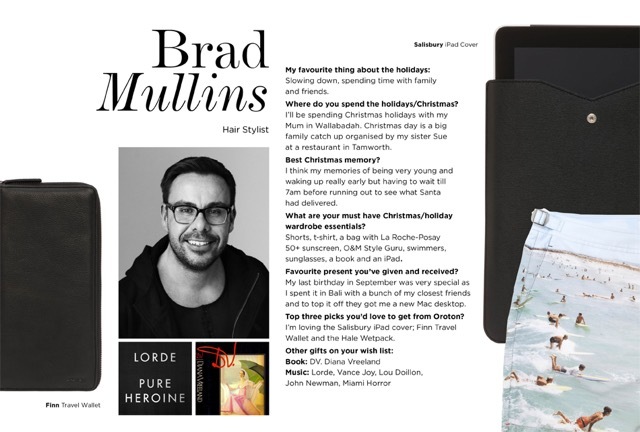 Brad is an expert at his craft and a visionary when it comes to style and hair care. 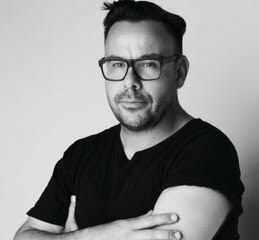 Façon caught up with Brad to find out his top hair secrets, styling tips and behind the scenes moments of being a top editorial hair stylist. Q: Did you always want to become a hair stylist? A: Yes I did. I grew up in a small country town called Werris Creek. My Aunty had a salon there and I thought it was super cool. 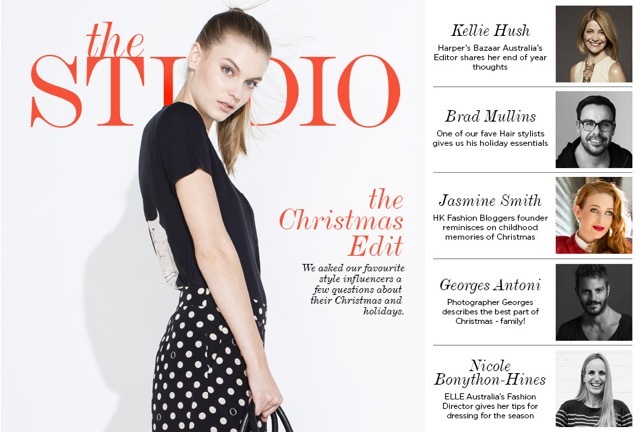 Q: How did you come to do hair editorially? A: I was obsessed with magazines for as long as I remember. My parents owned the local Newsagent and I’d spend hours browsing and dreaming. Q: Which shoot has been your favourite to work on? Q: Anyone you’ve been starstruck by? A: I did get very excited working with Yasmin Le Bon as growing up I LOVED 90s Supermodel and Duran Duran . Q: Any hair catastrophes or challenging moments? A: There’s definitely been some challenges on set and people. But nothing too hairy that I can’t handle. Q: What could you see yourself doing if you weren’t a hair stylist? A: I’d love to be a talk show host or maybe work with kids with special needs. Q: Number one styling tool you can’t live without? Q: Favourite hair style trending right now? A: I love textured cool hair and lots of it!